Tea is the most popular beverage in the world! Around 6 billion cups are consumed a day. Since first harvested in 2700 B.C. by the Chinese "Divine Healer" Emperor Shen Nung, the world has been enjoying tea for over 4,000 years. With this incredibly high demand for tea, an unjust and corrupt system has risen to meet it. Daily, many tea garden workers are exploited by corporate tea companies which is unknowingly supported by the average consumer's $3 cup of tea. By following in the vision of sister company Seeds Coffee Company we hope to establish a direct trade business model with tea growers in India. Sachai Tea Company is aimed at empowering tea farmers who recieve little recognition and far less profit than what they deserve for producing a quality product. 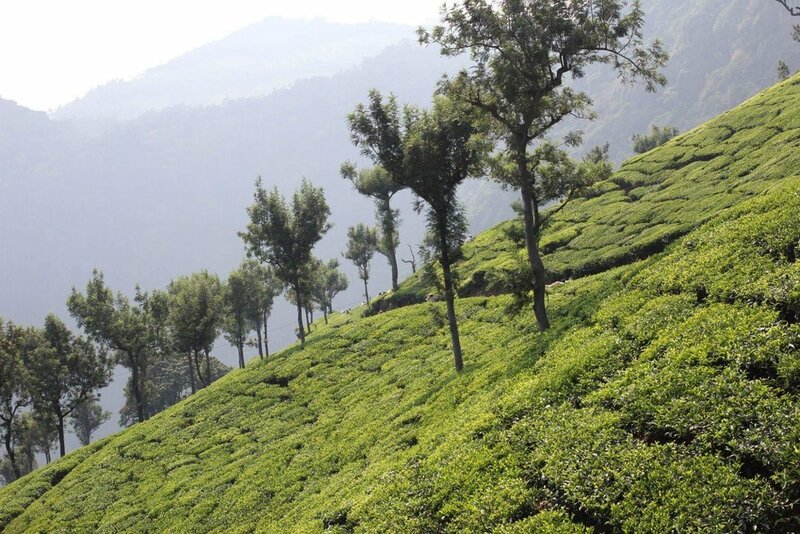 Sachai Tea Company seeks not only to impact the tea farmer but the entire tea community surrounding each tea garden, this includes the thousands of tea leaf pickers, sorters, graders, etc.. that work on each tea garden. Ranging from our selection of Loose Leaf teas to our specialty brewed Chai concentrates, Sachai's selection is sure to have you craving tea with your breakfast and wanting to come home from a long day of work to sip on a hot cup of India's finest tea.